Every Friday morning, Randy Stewart talks with artists, performers, directors and administrators from the area visual and performing arts scene, and presents a comprehensive calendar of arts events. Drury University Theatre's first production of the season, the surreal, absurdist "Edward Gant's Amazing Feats of Loneliness" by Anthony Neilson, will open Wednesday Oct. 10 at 7:30pm in Sunderland Studio Theatre in Drury's O'Bannon Hall. 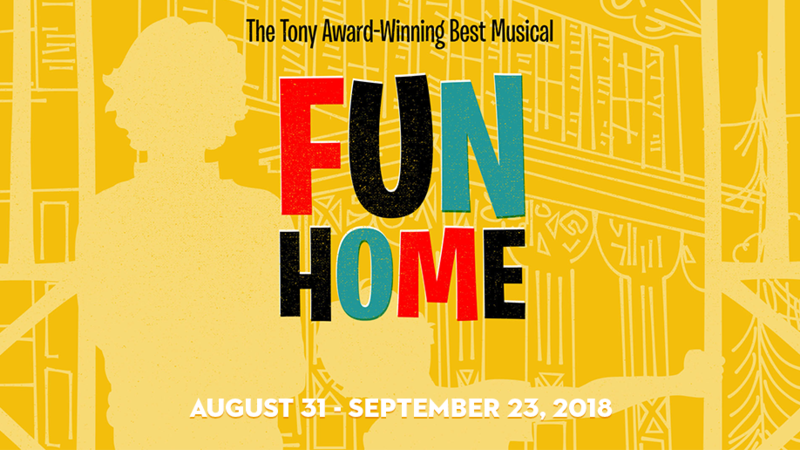 The production will run through Oct.13 with evening performances Wed-Sat at 7:30pm, with an additional matinee performance Saturday the 13th at 2:00pm. 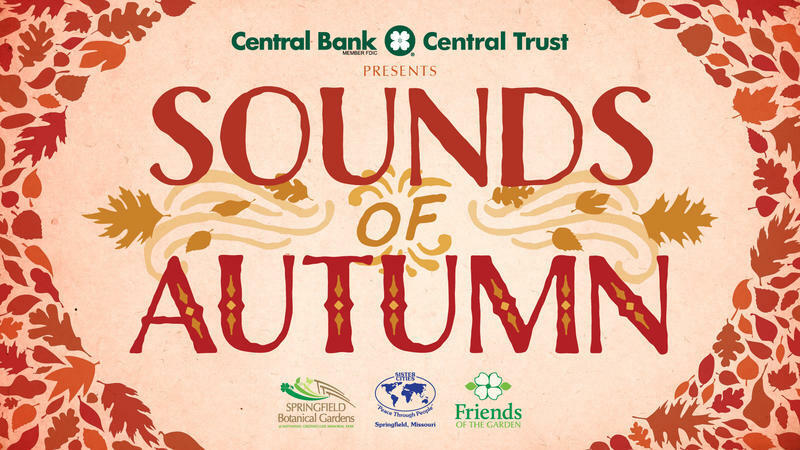 Central Bank and Central Trust presents “Sounds of Autumn,” a FREE concert series at 2:00 p.m. on Sundays in October at the Peace through People Pavilion located within the Dogwood Garden in the Springfield Botanical Gardens, 2400 S. Scenic Avenue. Lexi Saner, Associate Director of Friends of the Garden brought Friends of the Garden Executive Director Lisa Bakerink and concert series volunteer coordinator Ric Mayer to our studio to talk about the series. Springfield film-lovers have a chance to unite with audiences around the world to choose their favorite short film at the 21st Annual Manhattan Short Film Festival, Saturday Sept.29 from 7:00 to 9:30pm in Plaster Student Union Theater. 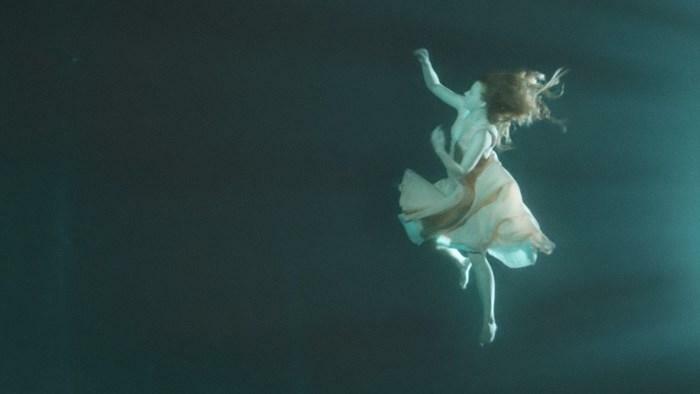 Between now and October 7, more than 100,000 people around the world will view and vote for the film they like best — making this the only global audience choice film festival in the world. 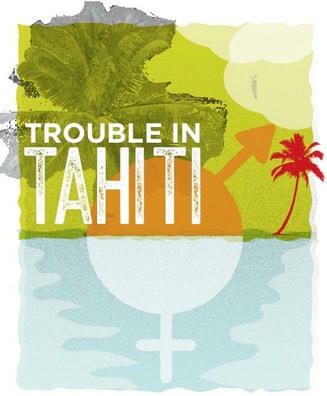 Springfield Regional Opera opens their new season celebrating the Leonard Bernstein centennial with a performance of "Trouble in Tahiti" tonight (Sept.28) at 7:30pm in Clara Thompson Hall at Drury University. Opening the evening will be Samuel Barber's short (VERY short!) opera "A Hand of Bridge." Springfield Contemporary Theatre's 2018-19 season continues at SCT Center Stage in Wilhoit Plaza, 302 E.